Home / TECHNOLOGY / OPPO MOBILE PHONE launch Find X smartphone. OPPO MOBILE PHONE launch Find X smartphone. Shenzhen: Chinese smartphone MOBILE PHONE maker OPPO on Tuesday announced that its flagship smartphone "Find X" is set to be launched in Paris on June 19. This comes barely a week after the handset maker revived its "Find" series of smartphones on its website and social media channels. "`Find X` represents OPPO`s endless exploration of the ultimate future smartphone with the letter `X`, meaning the unknown, adventurous and extreme," the company said in a statement. 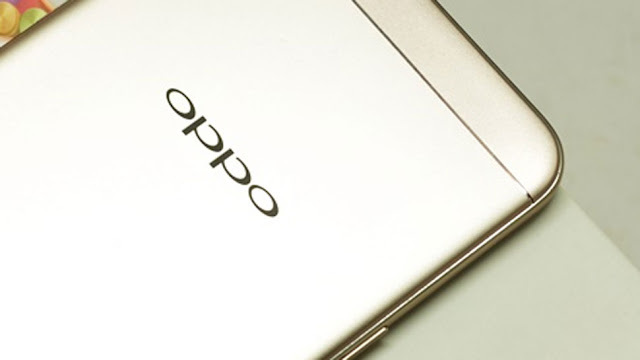 Notably, this would be the first device in OPPO "Find" series since "Find 7" and "Find 7A" were launched in India in June 2014. The company first released "Find X903" -- the first "Find" smartphone in June 2011 with unique side-sliding qwerty keyboard design and flagship performance. Looking back at the history of OPPO`s "Find" series, the line-up featured side-sliding qwerty keyboard design smartphones and devices with thin frames and highest-definition screens. The latest smartphone launched by the handset maker in India is "Realme 1"--its new budget smartphone range for e-commerce.